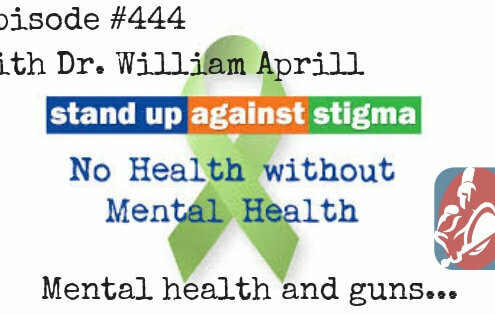 This is episode 443 of the SSA Podcast and I am so pleased that you have joined us. 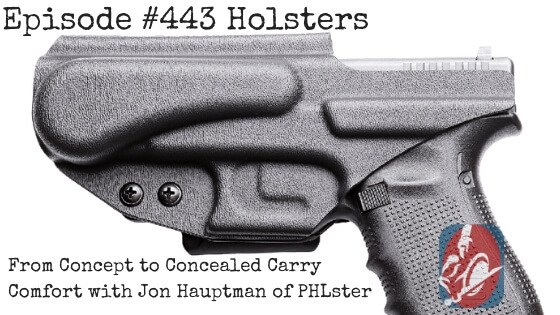 In this week’s show we talk with Jon Hauptman of PHLster Holsters about how he is able to bring innovative new holsters to the market that solve problems that the average concealed carry holder faces. 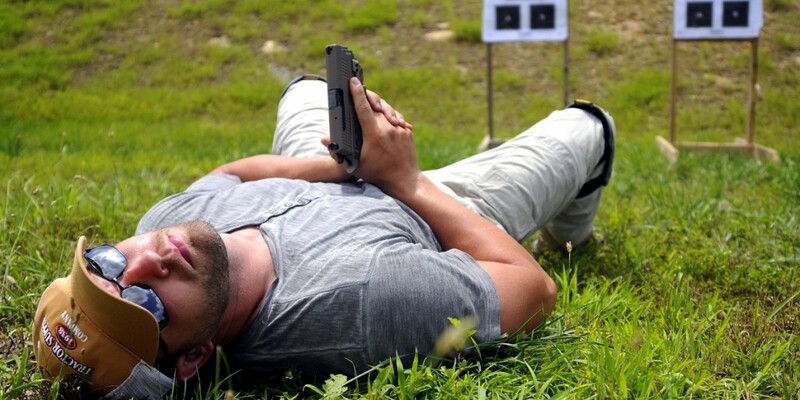 Jon decided that his skills gave him everything he needed to learn how to build a quality holster in less time than it would take to wait for someone else to do it for him. That was the beginning of PHLster. 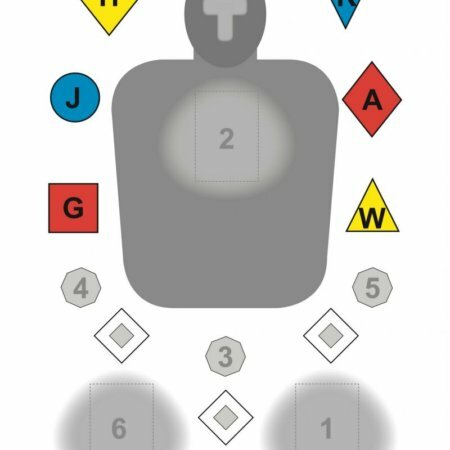 Important links related to today’s show. 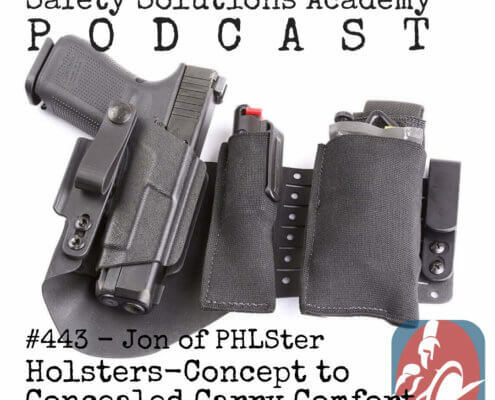 Please consider subscribing to the Safety Solutions Academy podcast so that each and every episode of the Safety Solutions Academy podcast will be delivered right to your phone. 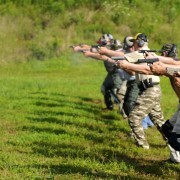 You can subscribe and even leave ratings and reviews by heading to safefysolutionsacademy.com/itunes. 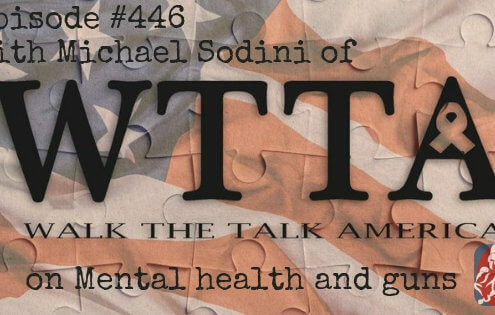 Listen to Hundreds of SSA Podcast Episodes! 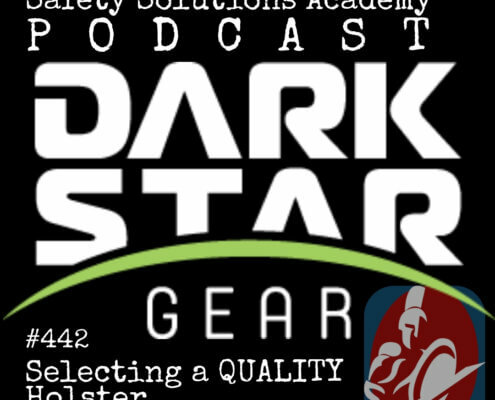 Check out the show notes from Other SSA Podcast Episodes. Listen to other SSA Podcast episodes in your browser. Become a Safety Solutions Academy Patron! 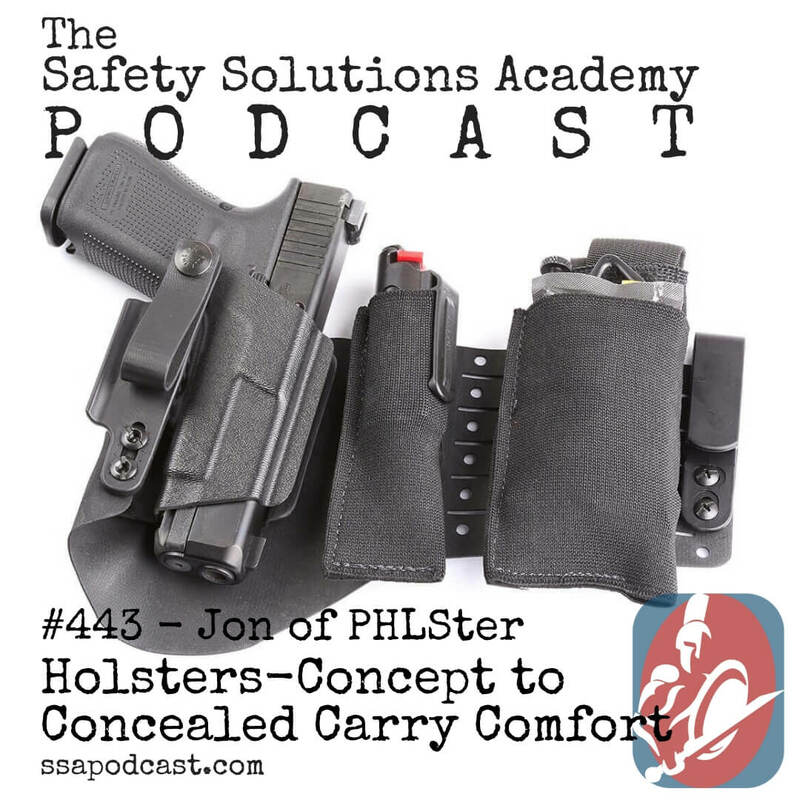 The Safety Solutions Academy Podcast is currently a podcast that is sponsor free and it is supported completely by it’s listeners. 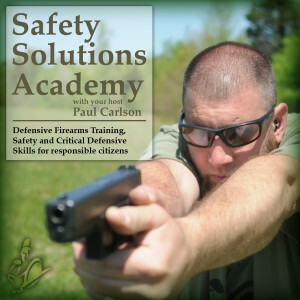 You can support the Safety Solutions Academy podcast by heading to safefysolutionsacademy.com/support and becoming a patron. 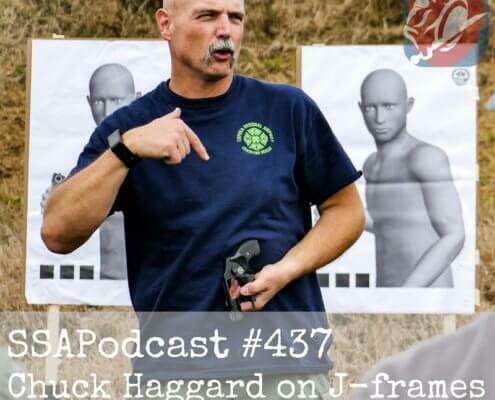 In addition to helping to spread the Safety Solutions Academy podcast and it’s important personal protection podcast to a larger audience of people just like you, becoming a patron provides you with access to exclusive content available through a private feed for patrons only. 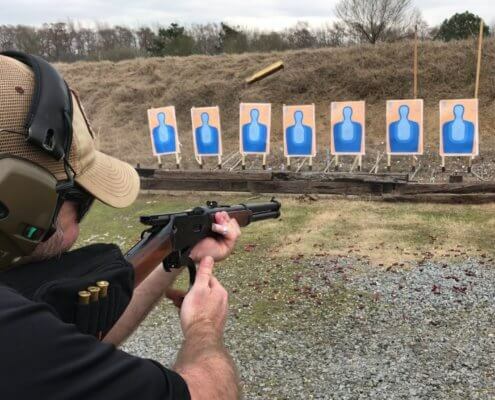 Finally, patrons are eligible for exclusive rewards like training with Safety Solutions Academy, ammunition and even a chance to receive a new handgun. 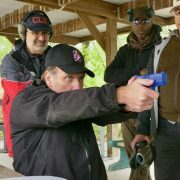 Head to safety solutionsacademy.com/support to become a patron today. 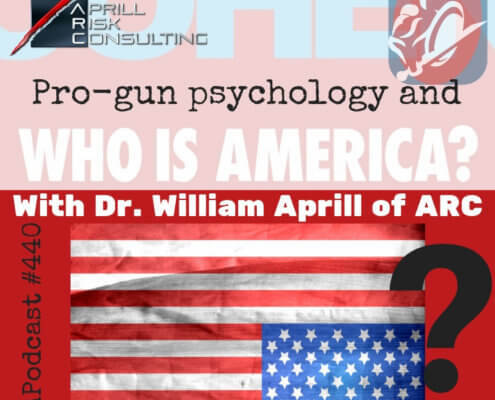 In today’s Exclusive Patron only portion of the podcast we talk about how firearms industry experts often aren’t experts at all and how you can begin to evaluate the validity of supposed experts. 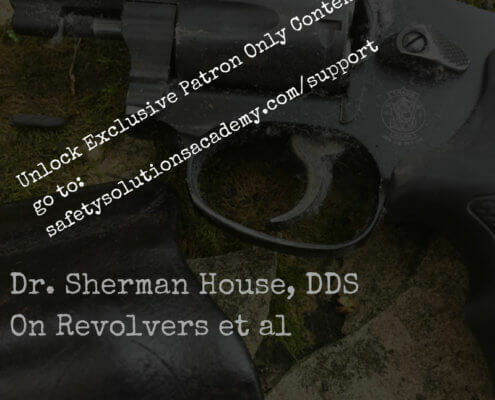 Again, check out safefysolutionsacademy.com/support for more information on how you can gain access to the exclusive patron only content. 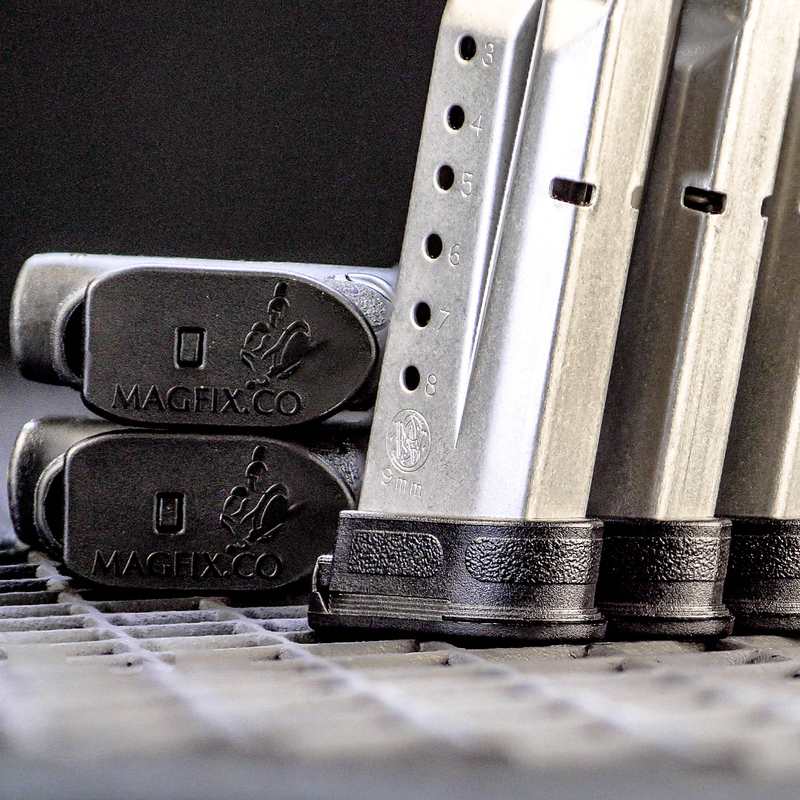 Helps empty mags drop free so that you can get your gun back up and running quickly when you need to most! You can check out the MagFIX by heading to MagFIX.co to learn more or to make a purchase or you can find the MagFIX on Amazon here! Click on the Amazon Affiliate link every time you shop at Amazon! 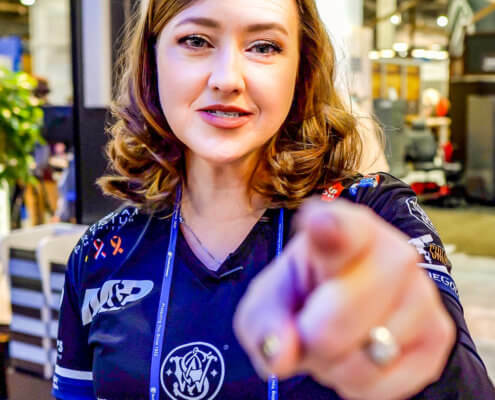 Support the Safety Solutions Academy Podcast when you shop at Brownells! Shop with GunMag Warehouse for more mags, and to support the SSA Podcast!